"It's not until we grow up that we start separating ourselves." 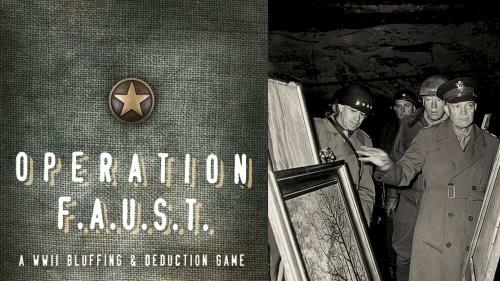 Robert Burke is a husband, father, artist and game designer working hard to utilize both sides of his brain. 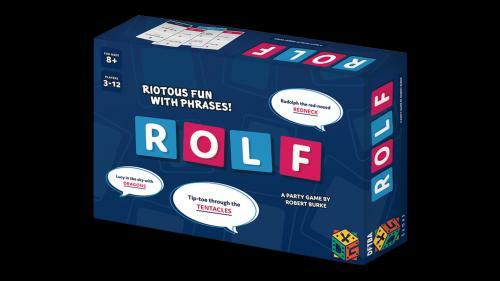 A full-featured, 4X tabletop game for 2 to 4 players that plays in about 2 hours. 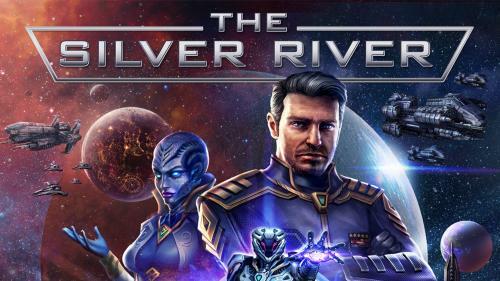 A card game system that can be used to play over 18 designer games. 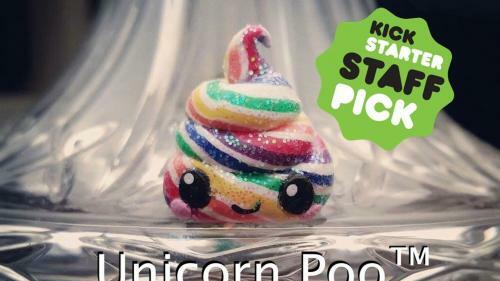 Contribute your own design to this Kickstarter Commissions project! 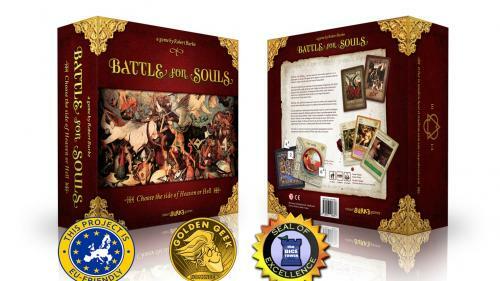 The critically acclaimed tabletop game Battle For Souls is expanded and improved in this upgraded 2nd edition! It's finally here! 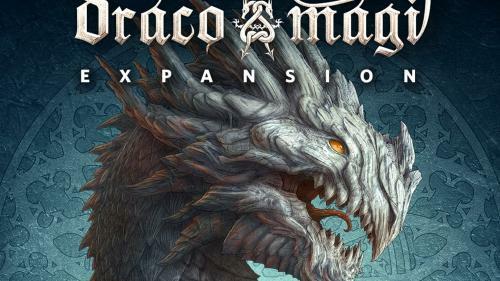 Expand your copy of Draco Magi with a dozen new dragons, 4 new battlefields, deck construction and drafting! 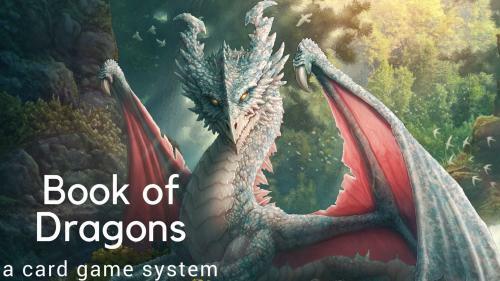 Premium quality, dragon-themed playmats and tablemats for your favorite tabletop games. 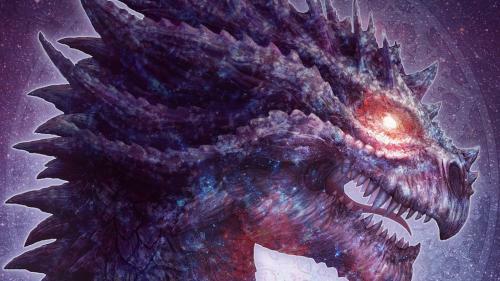 Three new dragons by world renowned fantasy artist Kerem Beyit for the card game Draco Magi. And art prints! A fanciful talisman for Ã¼bergeeks and the ultimate component upgrade for your favorite boardgames. 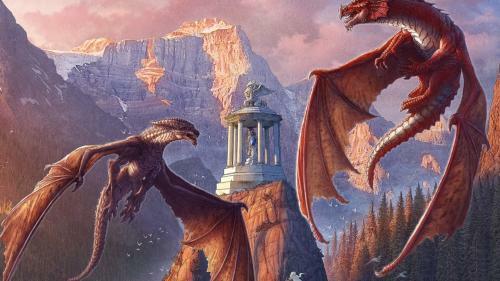 Two new dragons by world renowned fantasy artist Kerem Beyit on posters, canvas and Draco Magi cards.